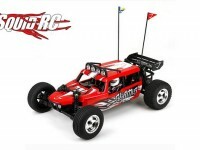 glamis fear buggy « Big Squid RC – RC Car and Truck News, Reviews, Videos, and More! 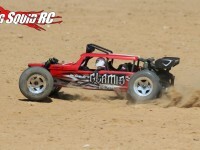 You are browsing the "glamis fear buggy" tag archive. 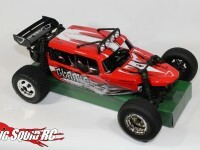 You have seen the unboxing pictures, and read the Vaterra Glamis Fear Review, and now you can see it in action. 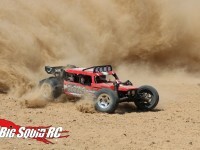 We put together just a short video from some clips while we were out testing. Enjoy!It’s Friday! Have you clicked a Mystery Link today?